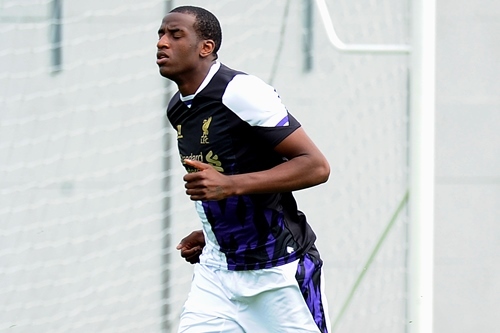 Liverpool have today confirmed that Academy striker Michael Ngoo has joined Championship side Yeovil Town on a season-long loan. The 20-year-old will spend the duration of 2013-14 with the Glovers, who won promotion from League One via the play-offs last season under the stewardship of Gary Johnson. Ngoo spent the second half of 2012-13 with Scottish side Hearts, notching five goals from 17 appearances during an impressive temporary spell. 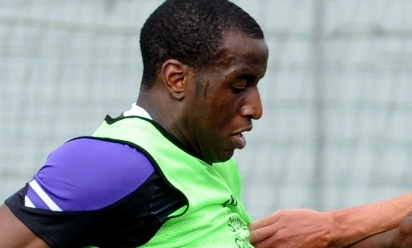 The towering forward has been with the Reds since signing from Southend United in 2009.